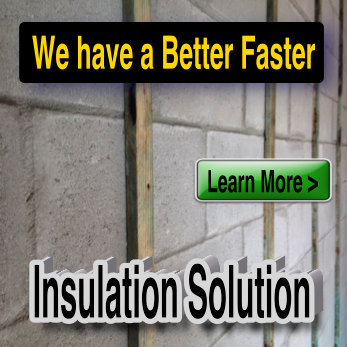 DuraSpec tapered rigid insulation is available in almost any slope from 1/16" to 12/12. 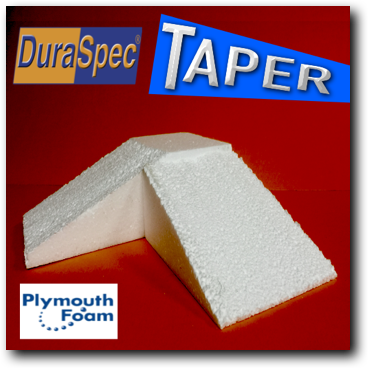 DuraSpec EPS, with its proven performance, can be designed to move water quickly off of any roof and at the same time offer great thermal benefits. 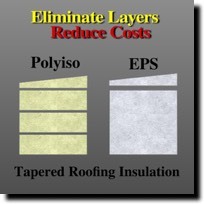 Tapered EPS insulation has been shown to increase the service life of a roof. 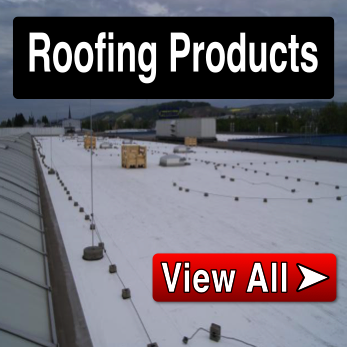 Whether your project is new construction or retro-fit, Plymouth Foam and it's distribution partner can put an EPS Tapered Insulation Roof Plan together to meet your specifications. 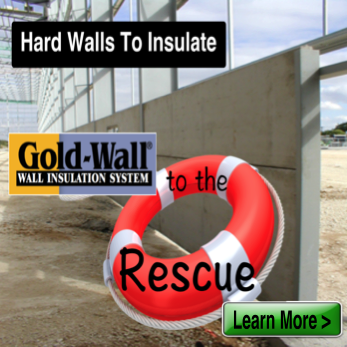 Plymouth Foam manufacturers can create the best and most effective insulation panel for your project. 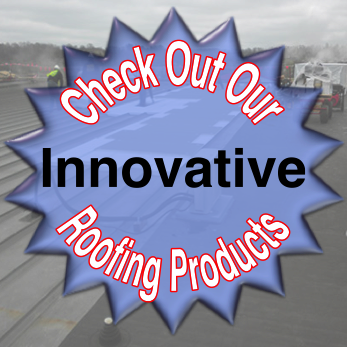 Having a good tapered roof system is imperative to get the water off the roof as quickly as possible. 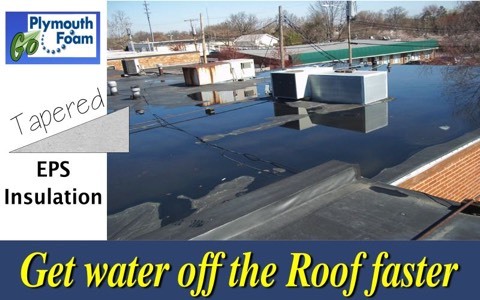 Ponding water can be detrimental to the water proofing and may cause safety and/or structural issues. 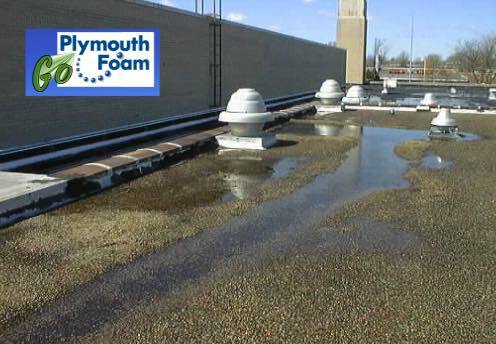 PlymouthFoam tapered EPS insulation can help eliminate ponding water issues and even correct poor structural taper design. 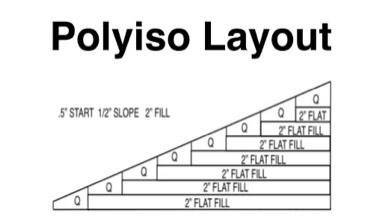 Not only can tapered EPS provide positive drainage, but it also adds additional R-value to a building reducing utility costs. 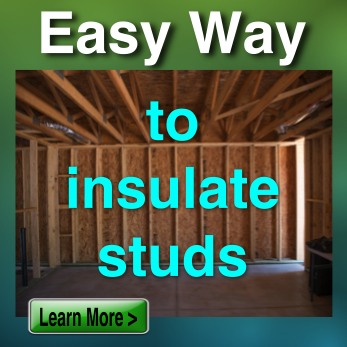 Tapered EPS insulation comes in a large variety of profile thickness, pitches and densities. 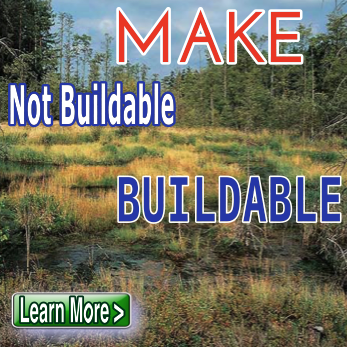 Each project can be custom manufactured to fit your customized tapered roof layout. 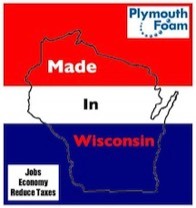 Plymouth Foam’s customization provides many advantage to make the job better and provide better value. 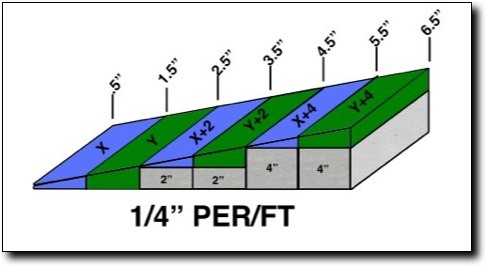 Our EPS can be cut to meet any drainage profile in variable strengths. 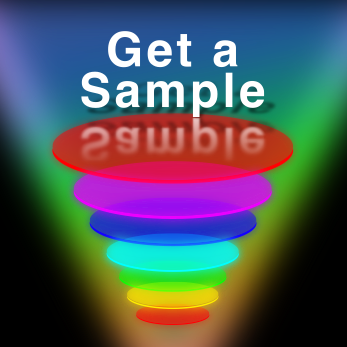 This system allows for adding additional R-value at variable levels. 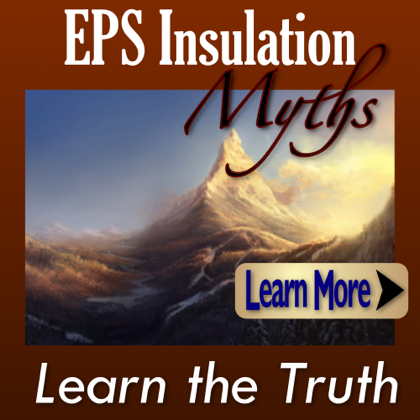 EPS is compatible with other rigid insulation and can be used together to complete a retrofit roof system. 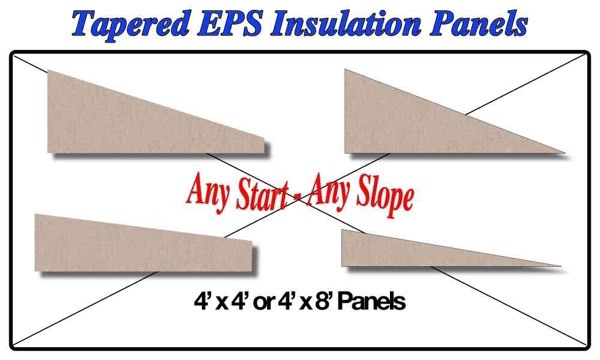 EPS does provide the best value and can be value engineered to meet a variety of standards. 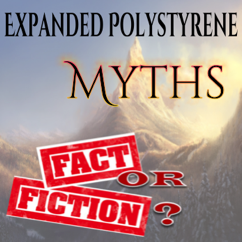 Polyiso is limited in thickness in tapered insulation systems. 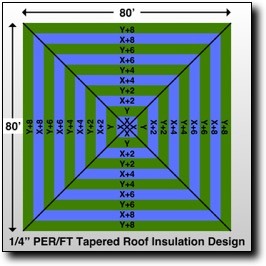 Additional layers are needed which increases the cost of installation. 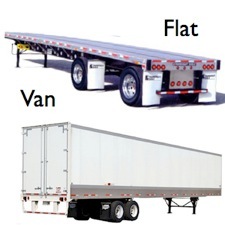 EPS does not suffer from these issues. 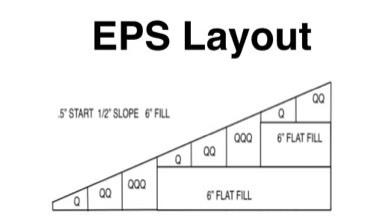 EPS can be produced in any thickness up to 48" reducing costs. 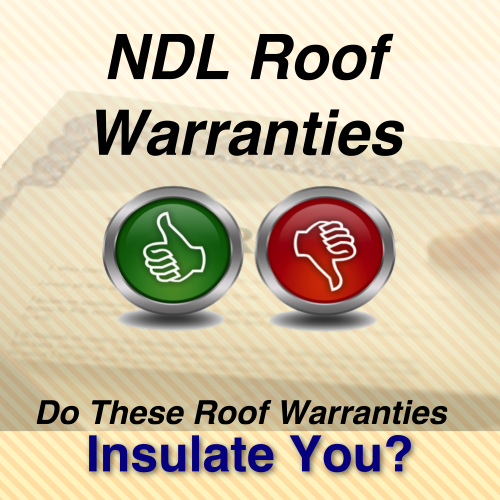 * Always consult with roofing manufacturer for additional information and specs.